Local school boards have sworn in their new trustees, as well as selected their leaders. The Conseil scolaire catholique du Nouvel-Ontario school trustees elected André Bidal as president and Roger Lemoyne will serve as vice-president. Doreen Dewar and Dena Morrison were both acclaimed as chair and vice-chair of the Rainbow District School Board, respectively. 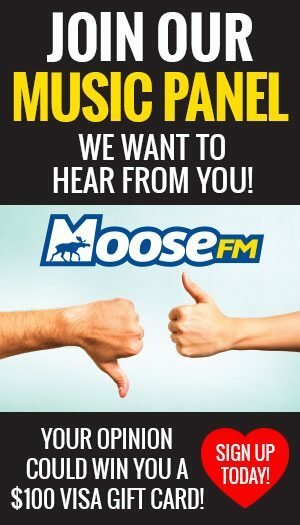 And, Jennifer Sarlo was acclaimed and will continue in her role as chair while Russell Reid will be vice- chair for the Algoma District School Board. 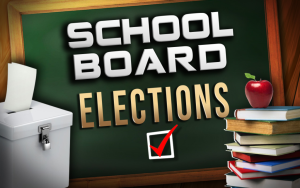 The Huron Superior Roman Catholic School Board will host its elections next week.